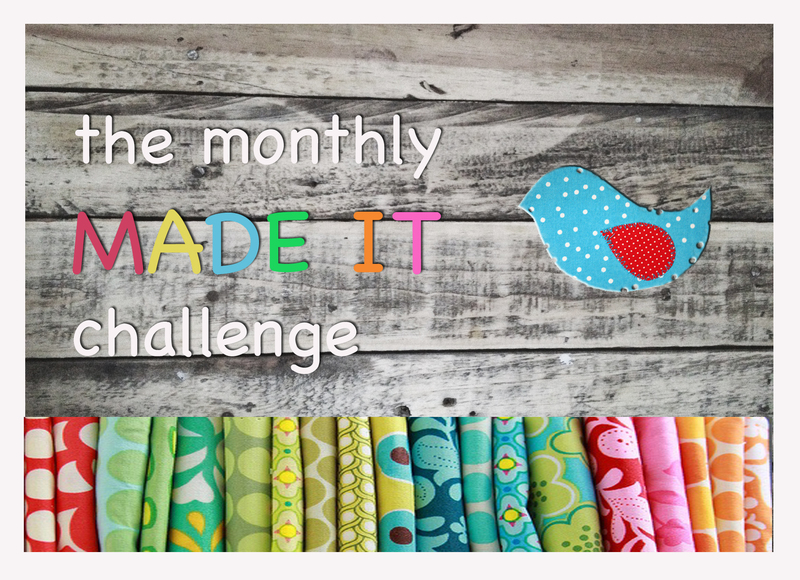 ← The July Made It Challenge has a WINNER! Welcome to the September Made It challenge! Wherever you are in the world, it’s either the beginning of Spring or Autumn (Spring here, yay!) and a great time to settle into the summer or winter that’s approaching – I am so looking forward to seeing what’s hot, hip and happening this season. 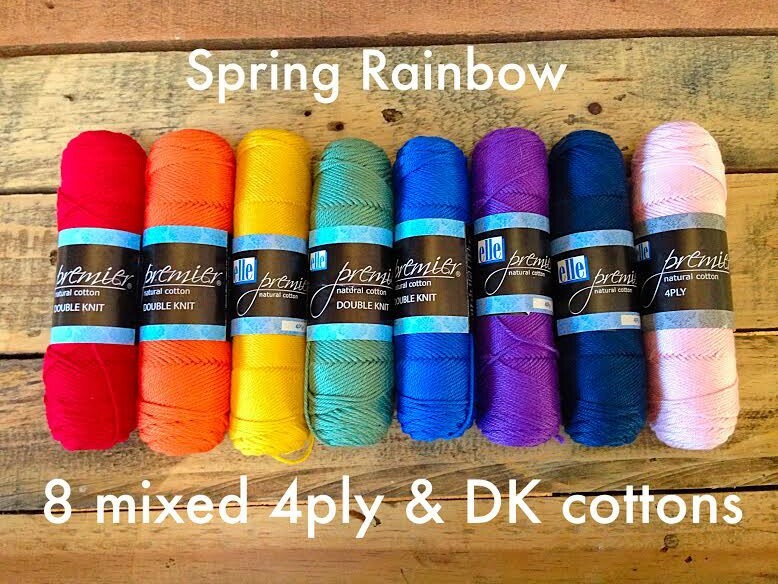 The prize this month comes from my own stash of yumminess – a Cotton Spring Rainbow in Autumn(ish) Colours! Good luck everyone, who’s up first? LOVE the Premier cotton, such great quality 🙂 Am totally going to enter !!! I love those colors. Good luck all on the challenge!!! A super prize, Mary-Anne! Would it be possible to upload my entry onto the Woolhogs FB page and then enter it inLinkz? Wow! Look at that cotton!!! Yes hurry!!! 🙂 You will love cotton, come on, you could win!